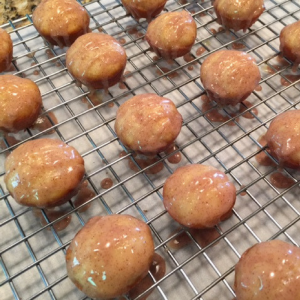 I heard that National Donut Day was coming up (I mean really, can life get any better?). So, I thought I’d make these petite donut muffins with a cinnamon glaze as a sweet treat for my family. 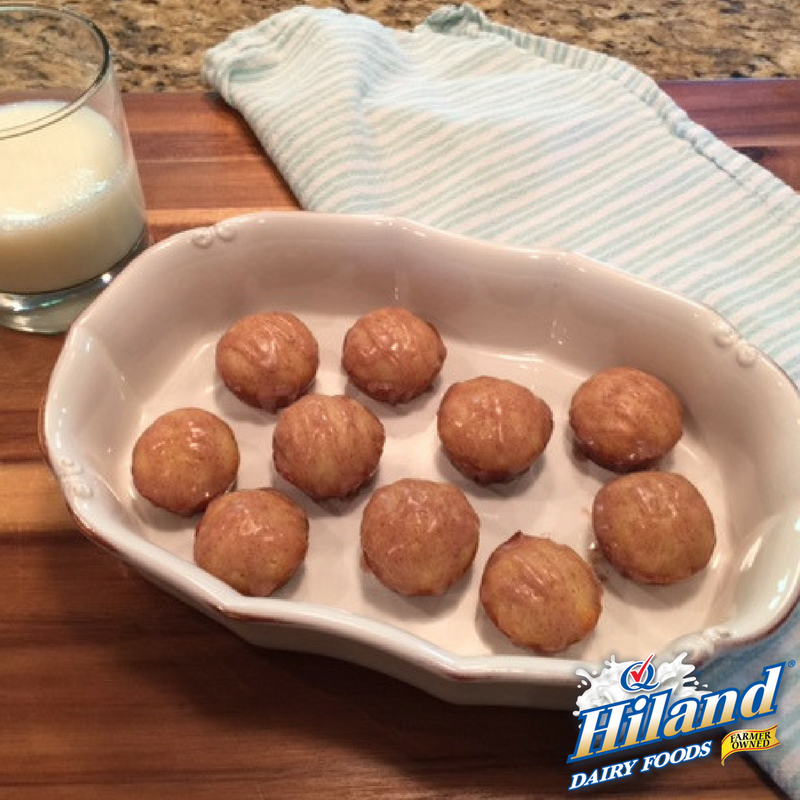 And, since June is also National Dairy Month, I made sure to serve these delicious morsels up with a cold glass of farm-fresh Hiland Dairy Milk. 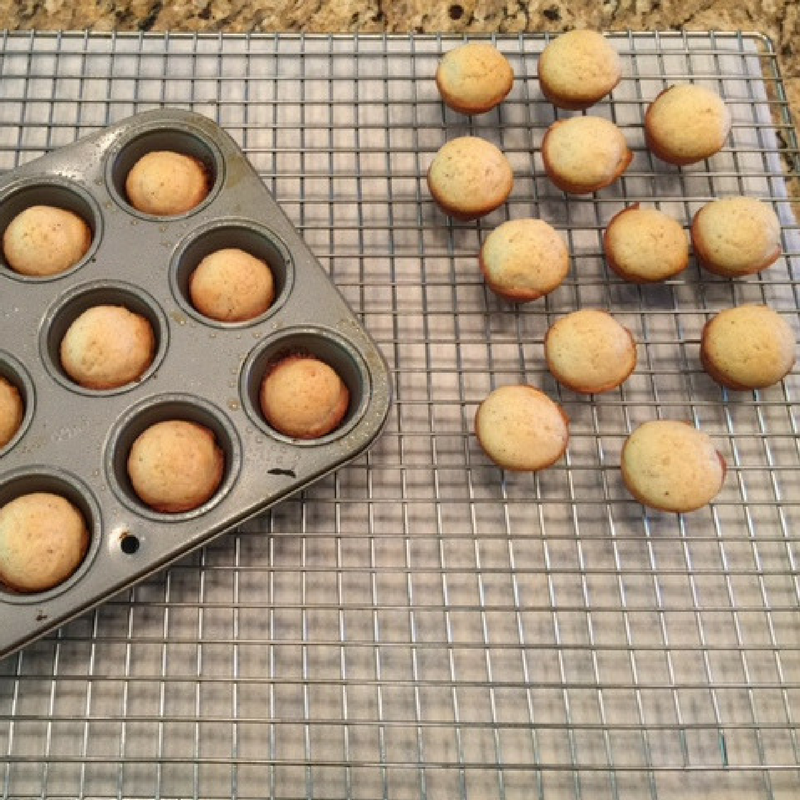 Preheat oven to 375° F. Coat 24 mini muffin cups with cooking spray. 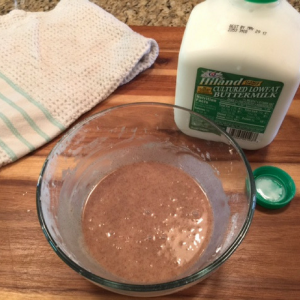 Mix sugar, 1/4 cup butter and nutmeg in a large bowl. Stir in milk. 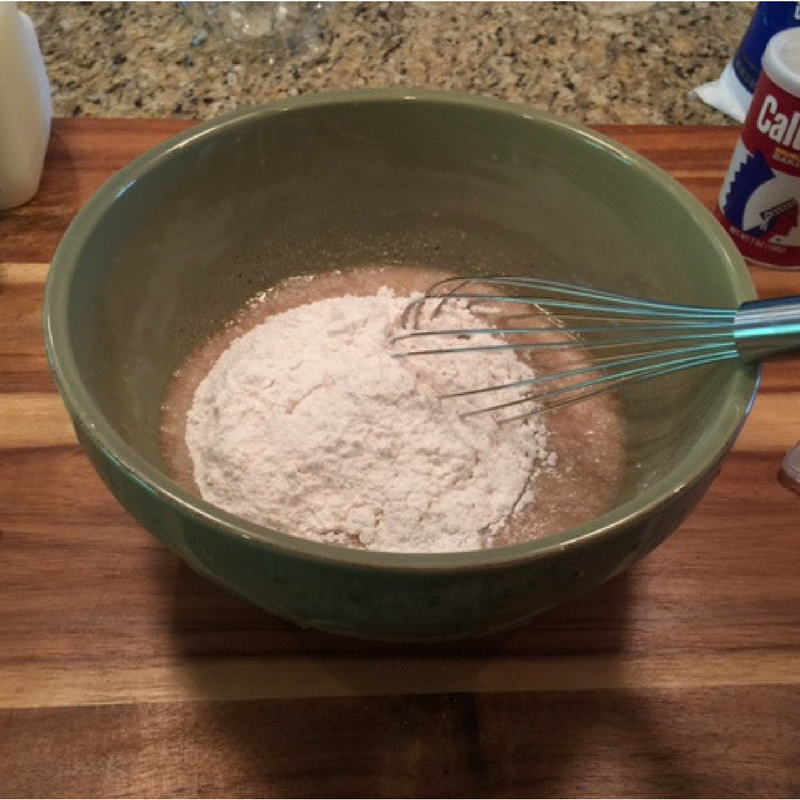 Mix in baking powder, flour and salt until just combined. Fill the muffin cups about half full. 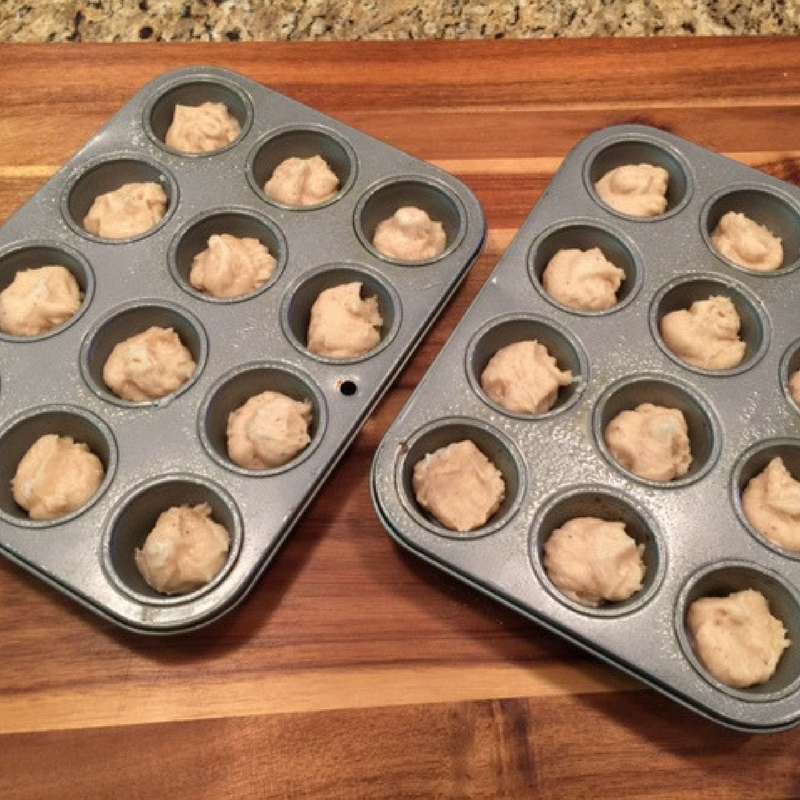 Bake until tops are slightly golden, about 15 minutes. 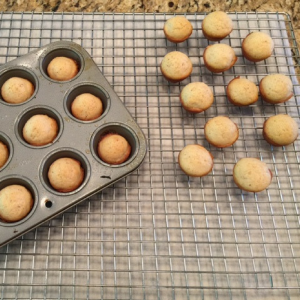 Remove from oven and let cool to the touch on a baking rack. Melt 1/4 cup butter, and dip each muffin in butter. Let cool completely. 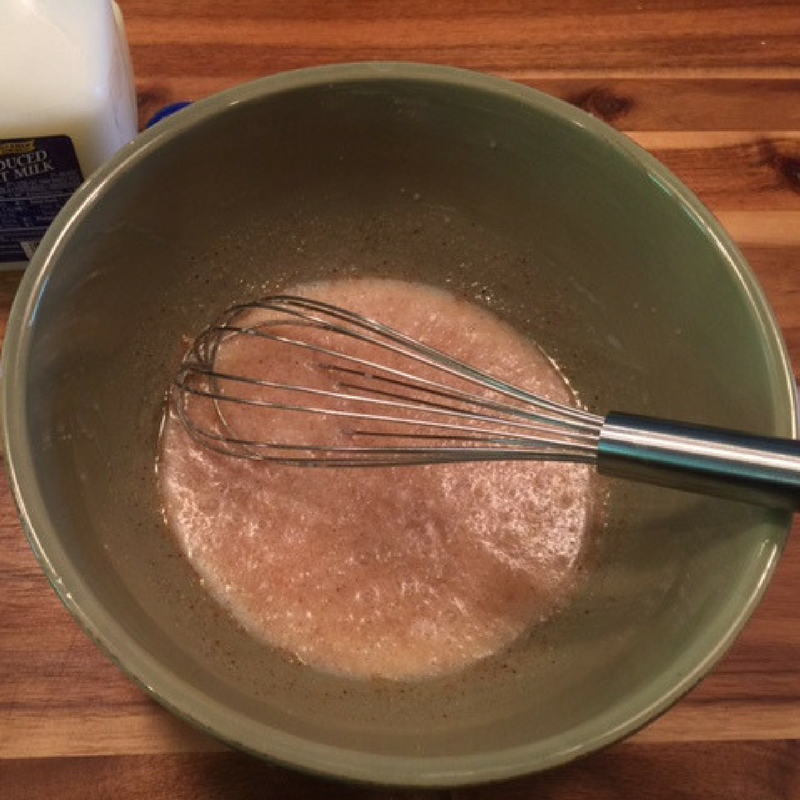 Mix all glaze ingredients in a small bowl. 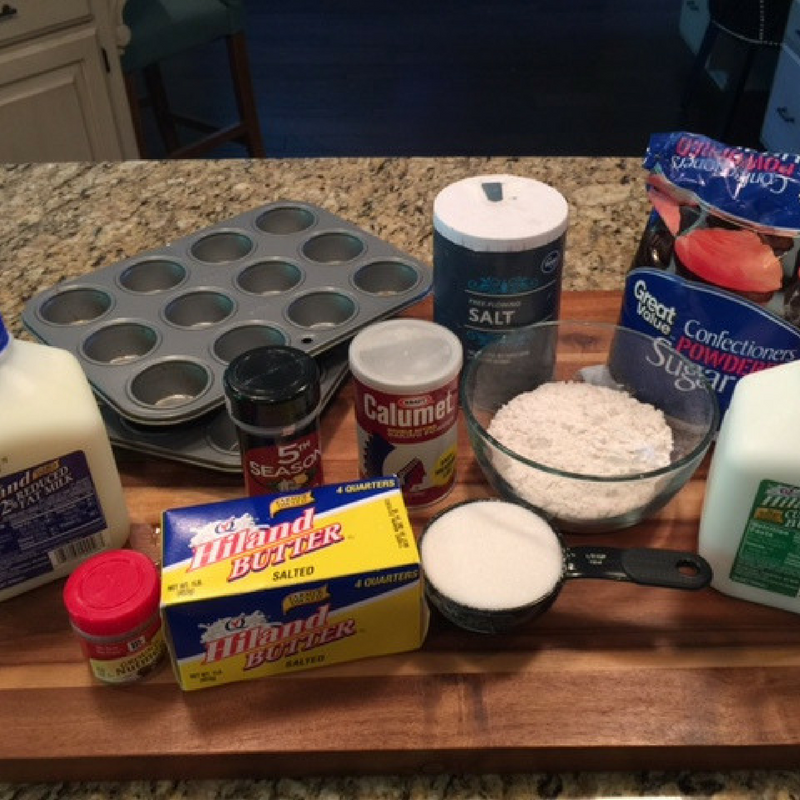 Drizzle each mini donut muffin with glaze and enjoy! Don’t let the leftover Hiland Dairy Buttermilk go to waste! Simply pour over seasoned chicken in an airtight plastic bag, refrigerate overnight, and make Buttermilk Fried Chicken for dinner.